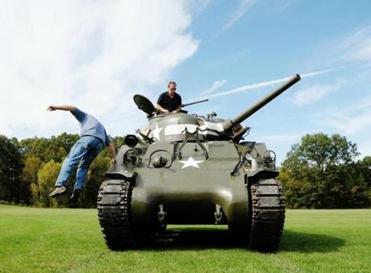 The Collings Foundation is home to vintage planes, automobiles, tanks, and military vehicles. 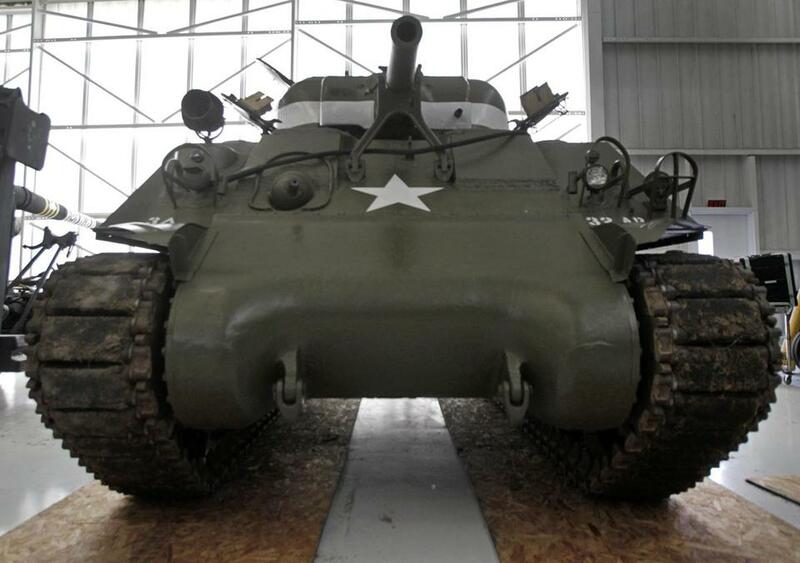 The Collings Foundation suffered a setback last week when the Stow Planning Board voted down its proposal to build a 67,000-square-foot military museum on its sprawling campus. But the battle isn’t over. The Planning Board voted 3-2 on Aug. 26 to deny the foundation’s application for site plan approval and an erosion control special permit at the 90-acre estate, which is home to vintage planes, automobiles, tanks, and military vehicles. In its decision, filed Monday, the board rejected the foundation’s argument that it is eligible for protection under the Dover Amendment, a state law that exempts nonprofit educational institutions and religious organizations from certain local zoning laws. In response to the decision, the Collings Foundation will also hold an open house for Stow residents on Sept. 19 from 10 a.m. to 2 p.m. Admission will be free. The Collings Foundation wants to showcase its collection of wartime planes, but some neighbors aren’t happy about the plan. Chaney said the foundation would like to open its doors so residents can see for themselves what an educational resource it is. The Collings Foundation is located off Barton Road in Stow and is currently home to 12 aircraft and 115 vehicles. The collection includes a 1901 Oldsmobile, a 1906 Stanley Steamer, and an array of vintage racecars, aircraft, and military vehicles. The facility is open for group tours by appointment and public exhibitions are held three times a year. Bob Collings, who established the nonprofit in 1979, wants to build a military museum on the property and a new access road so the visitors can enter from Main Street in Hudson. The new venue would be called the American Heritage Museum, and it would house a theater, classrooms, interactive exhibits, and military artifacts, including a 1917 American tank, a Revolutionary War cannon, and a 41-foot-long Scud-B missile from Desert Storm. Because the proposed museum is located in a residential district, the Planning Board had been pondering whether the project would be eligible for protection under the Dover Amendment. Ultimately, the majority of the board members concluded that the foundation’s proposed museum did not qualify as an educational use of the property.